And we couldn’t be more excited to be at the heart of festival communities this summer. 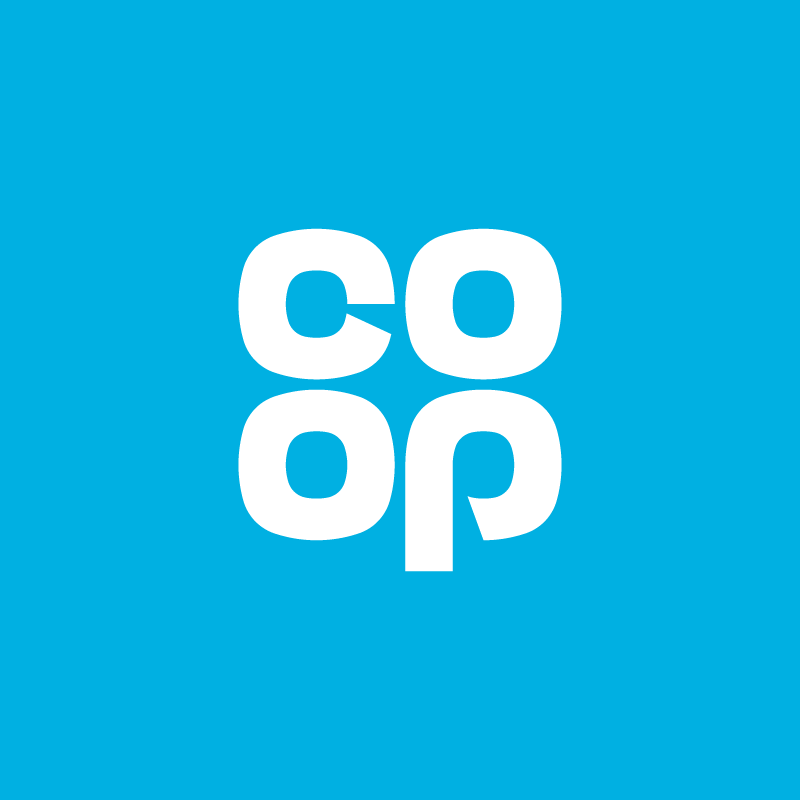 For the first time you’ll be able to buy your essential items directly from the Co-op shop in the campsite, including food, water and toiletries. Of course, we’ll have sun cream and rain ponchos too! Co-op is all about being close to our customers and it doesn’t get much closer than being right outside your tent. Our store will be open daily until 3am and even features our very own DJ, delivering a unique shopping experience like never before.